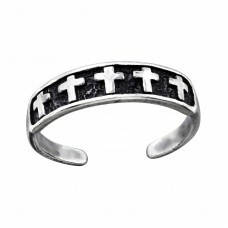 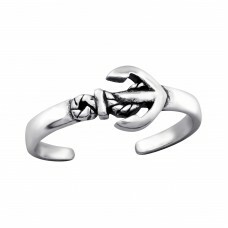 Why only finger rings? 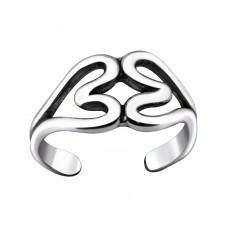 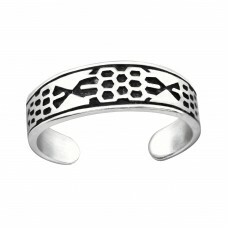 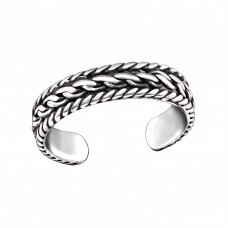 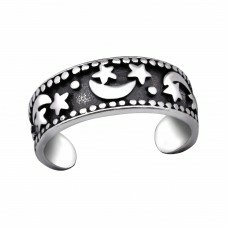 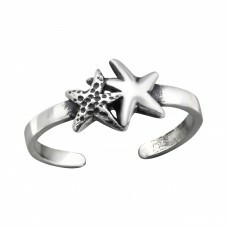 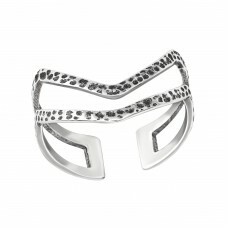 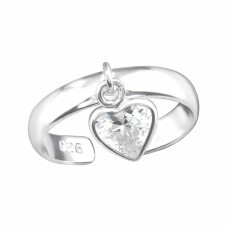 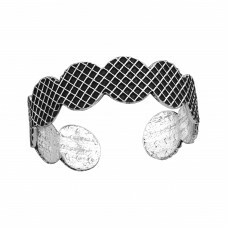 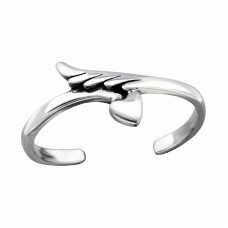 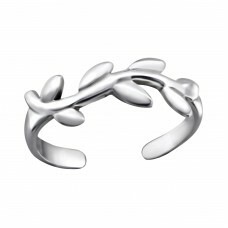 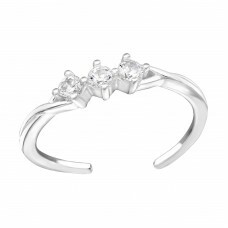 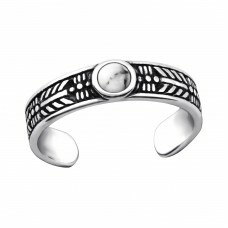 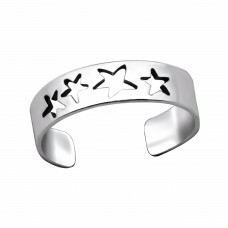 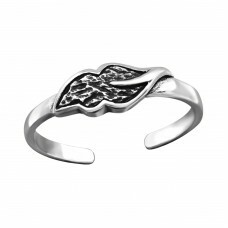 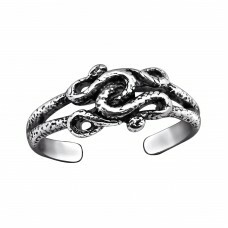 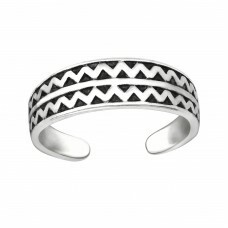 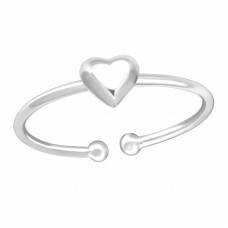 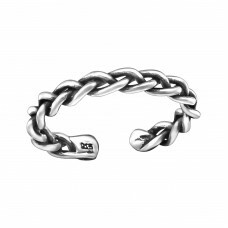 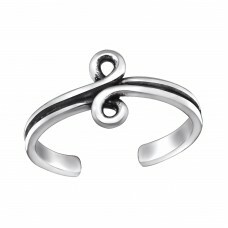 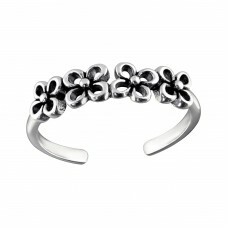 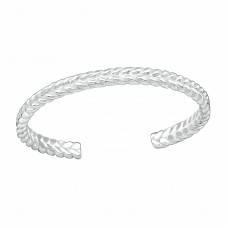 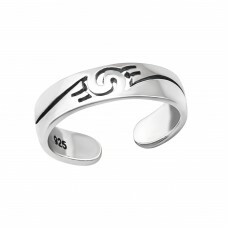 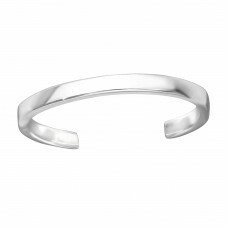 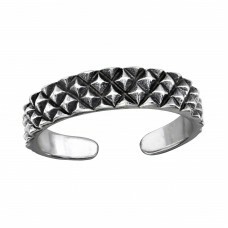 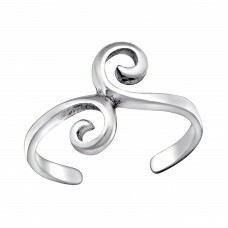 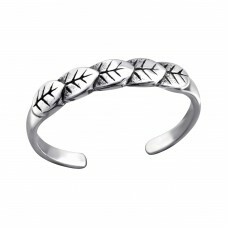 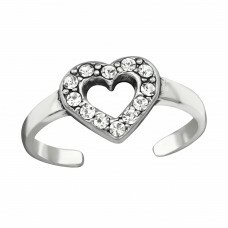 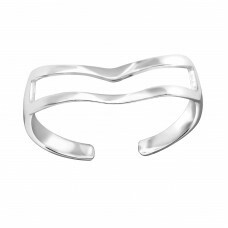 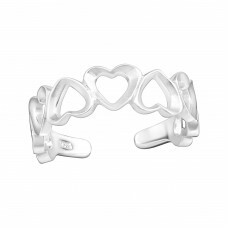 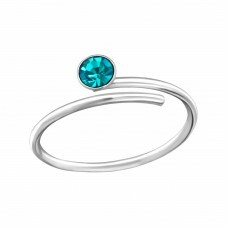 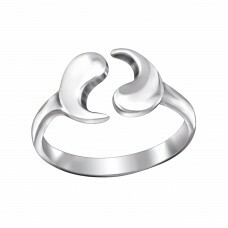 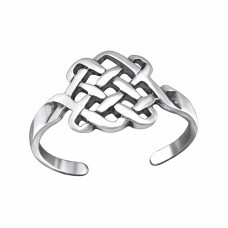 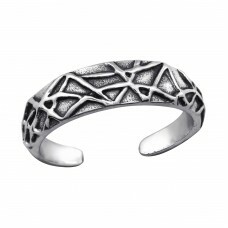 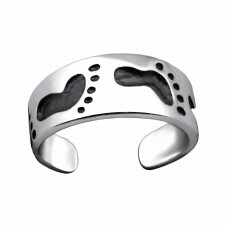 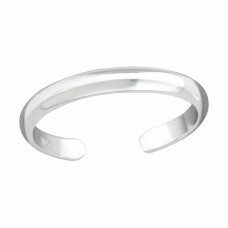 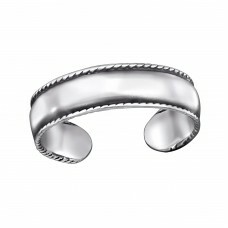 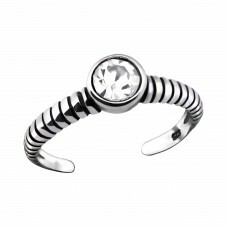 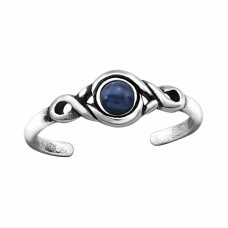 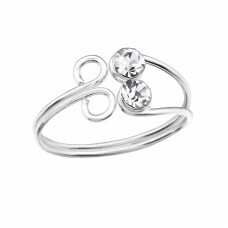 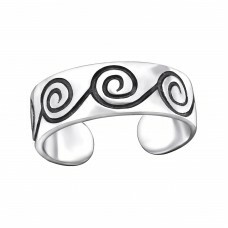 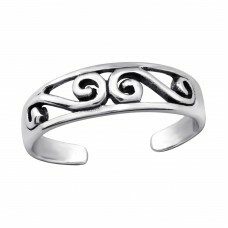 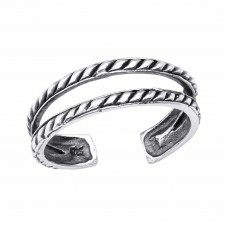 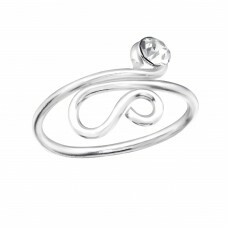 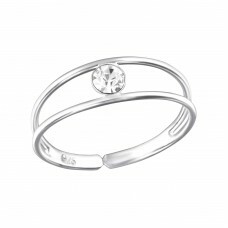 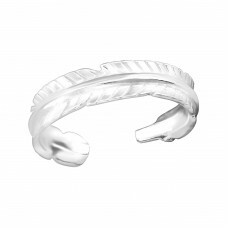 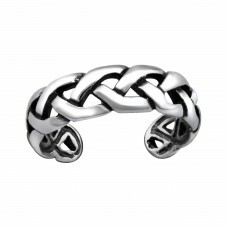 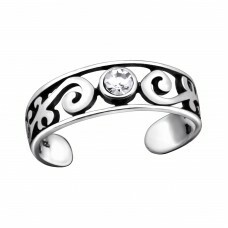 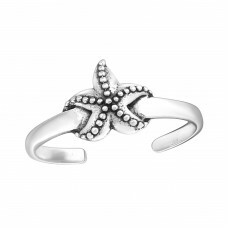 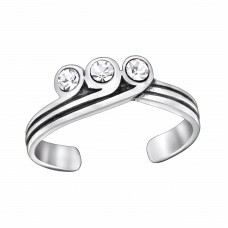 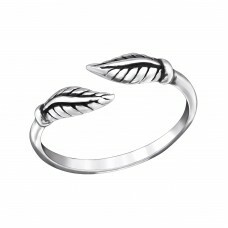 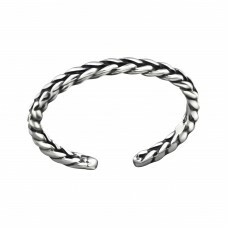 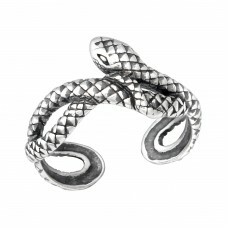 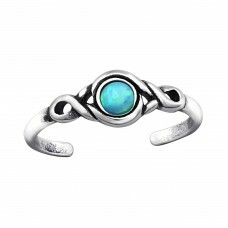 All4silver offers a wide jewelry collection of silver toe rings, a "must" for summer with fliflops. 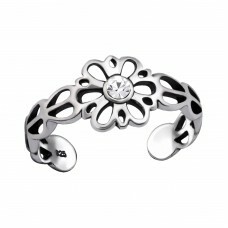 Express yourself with fashion from head to toe!